I've been out in the garden today trying to get as much done as I can. The bean tepees are up (that's a job), tomatoes, some beans, watermelon, and cabbage are all planted. I'm about half done and decided to take a break and let you know what I've been reading and hope to read this week. 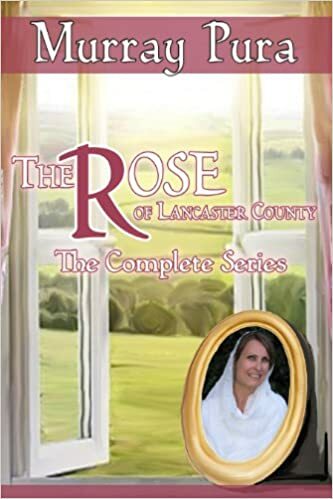 I just finished The Rose of Lancaster by Murray Pura last night when I came in from the garden and couldn't move. Wonderful book and I couldn't stop turning the pages -I'll review it tomorrow Thursday (gardening has made me forget what day it is). Update: You can read my review here. 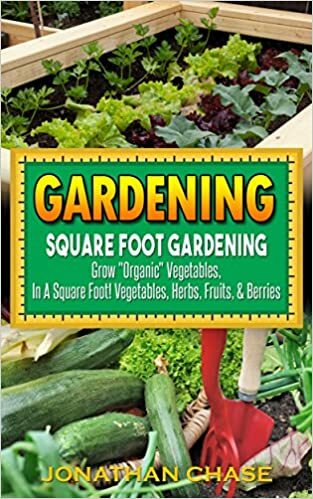 I need to learn how to square foot garden really quick. As a matter of fact I need to be more knowledgeable by this weekend! That's when I hope to plant the rest of my space at the community garden at the elementary school I used to go to. 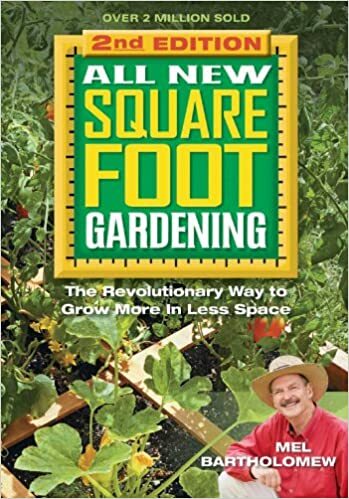 I also requested Mel Bartholomew's All new Square Foot Gardening from the library yesterday. They told me they will have it to me soon. 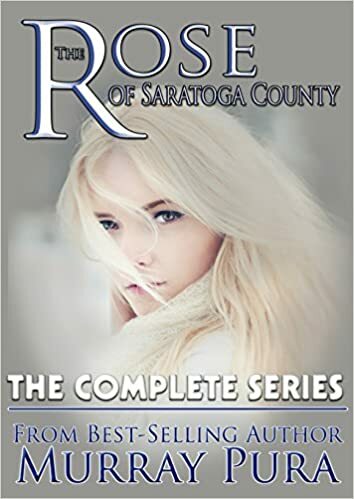 Now this weekend I can't wait to get started on my next book by Murray Pura, The Rose of Saratoga County. I'm so excited!. The beautiful grand baby is taking her nap so while Pop watches her I'm headed back to the garden to plant.